Loan signings are a key part of Scottish Premiership clubs’ transfer strategy. They are currently 57 players on temporary deals plying their trade in the Scottish top tier. Scroll through to see the key players clubs should look to tie down on a longer deal. The left-back has provided the Dons with a real thrust from defence. He offers another threat from wide areas and is aggressive in his play. 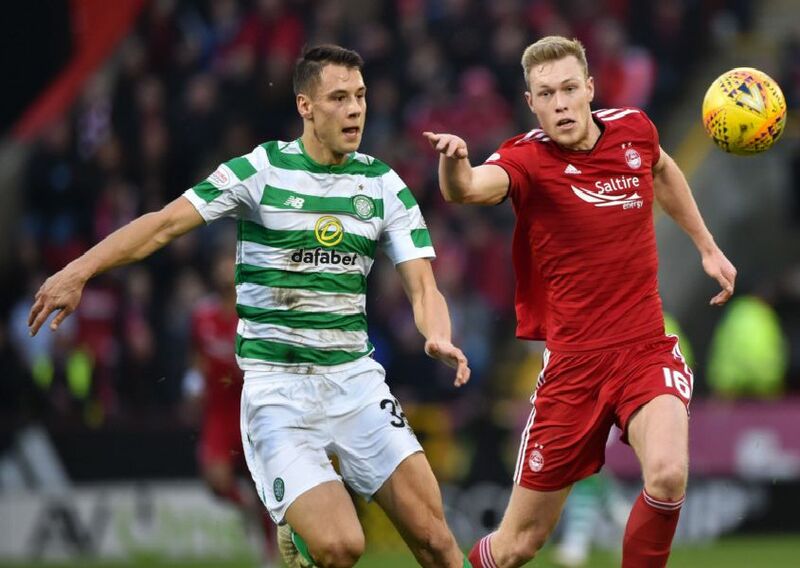 His second spell has not quite worked as hoped but there is no question, as shown at Kilmarnock, this is a player with undoubted talent who would improve the Pittodrie side. It is unlikely Celtic would be able to prolong the Croatian's stay. However, if they could it would be a real coup. The best defender at the club since Virgil van Dijk. Despite two big-money moves the Scottish international is still a raw talent. Yet he would give Celtic pace and power in the final third and if his technique is refined a potential money maker.